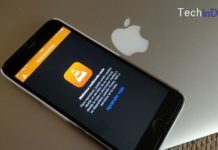 Here ya go TechinDroid presenting Top 10 Best photo editor apps for Android 2019 January edition for free. Photography is a main feature in the Android smartphones. Peoples like to buy a better camera phone not the worse camera phone. Once we got that smartphone and have take photos and tap to edit them to improve them. You can edit by adding filters and adding text into image etc. 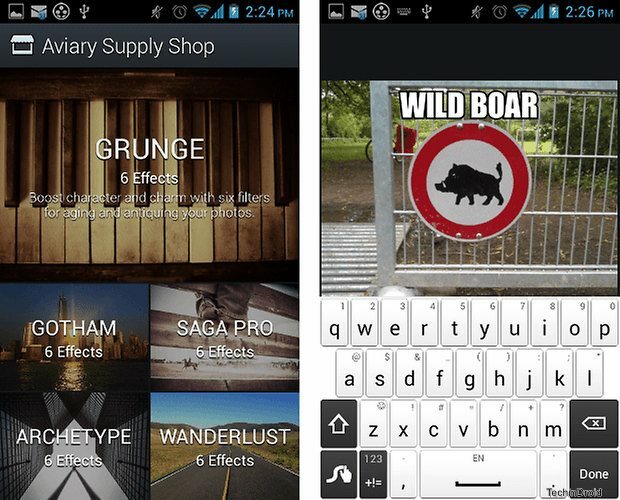 Here are the best free photo editor apps for android. Snapseed is the popular photo editor app in iOS and since Google bought Android also. With Snapseed you can edit photos quit easily and getting a result that could be described as professional. 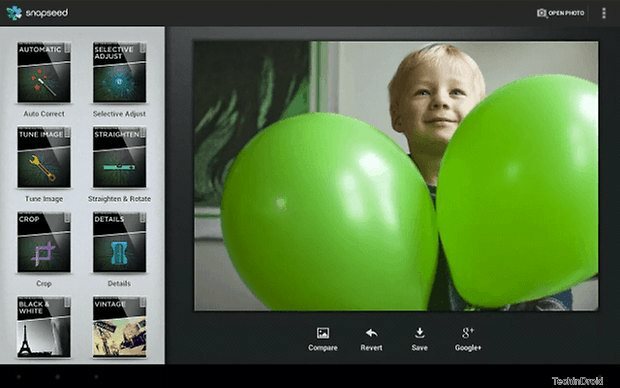 Best Camera Apps for Android 2019. Exposure controls (saturation and warmth) or colors. Improving the overall contrast of each photograph. Besides this app has its own advantage over the rest. In the last update can also edit photos in RAW format . This is simple and Best photo editor app for Android. VSCO Cam is both camera and photo editing app. You can edit images by using many filters. Which can also download new and you can always see the change to the original image. 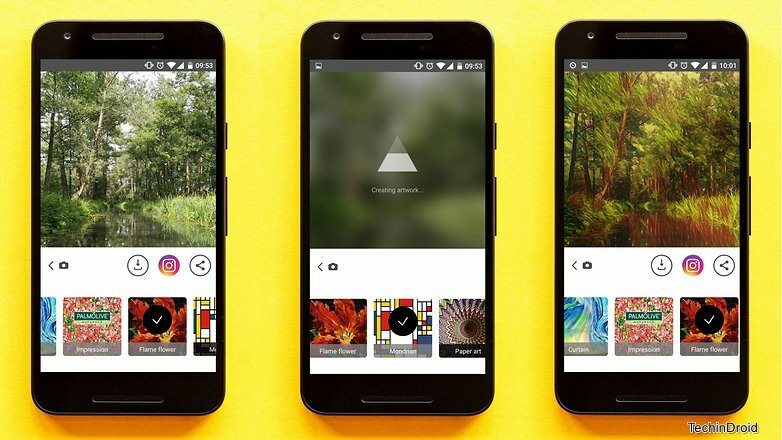 Prisma is one of the latest sensations on Play Store. This app rebuilds your photos with artistic effects in the style of famous painters. 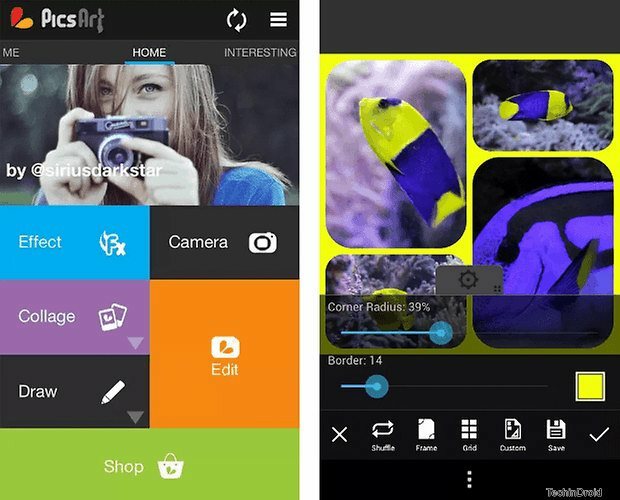 Best Photo gallery App for Android 2019. 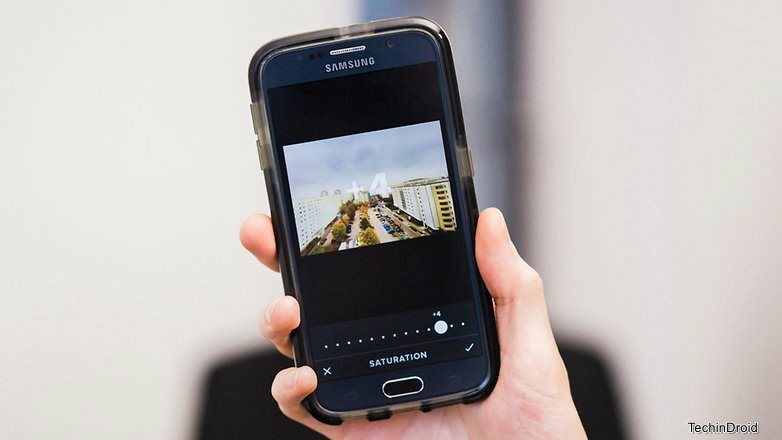 Adobe Lightroom you can edit raw files from digital cameras as well as photographs taken with the camera of your smartphone. 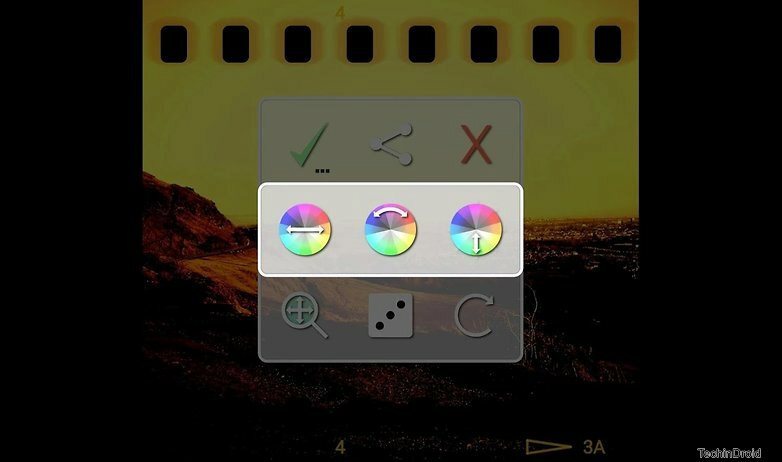 You have multiple tools and presets within the application. 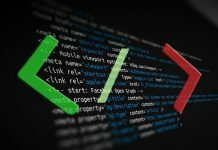 With synchronization Settings to Adobe programs on your PC are well made. 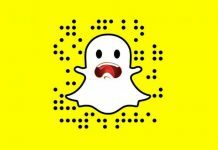 Also can share your creations quickly through social networks from the application. This is the Best meme trolling photo editor app from the list and that with Rage Comics Photo Editor can edit your photos to add faces “memes” in them. You can find up to 300 different faces to add to your photos so “trolling” to your friends. The phenomenon “meme” has reached everywhere and also the photo editing applications. With more than seventy fifty customizable filters and frames. With Vignette You can make any picture has that unique style that only you know bring you. It also has a camera application from which you can take your picture for editing. Simple and easy interface. With PicSay you can change and fix the color of your photos, add balloons, graphics and effects like distortion. It’s funny what you can do with your photos. The application is very intuitive and easy. In the Pro version is more utilities. 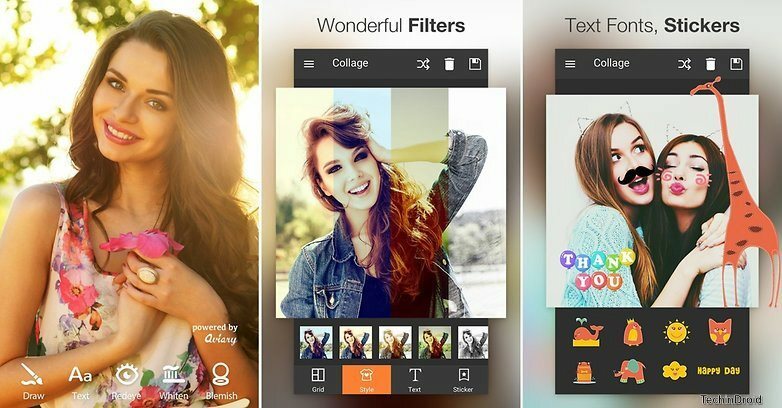 If you want to edit your photos to create a collage with them, PicsArt is the right choice . It has a many basics of photo editing options. But, when have opt to create collages Picsart becomes a “must have app” for snapshots lovers . This application is free. Its One of the Best photo edtitor app. With Photo Editor Pro, you have everything you need, because it is a tool advanced photo editing. 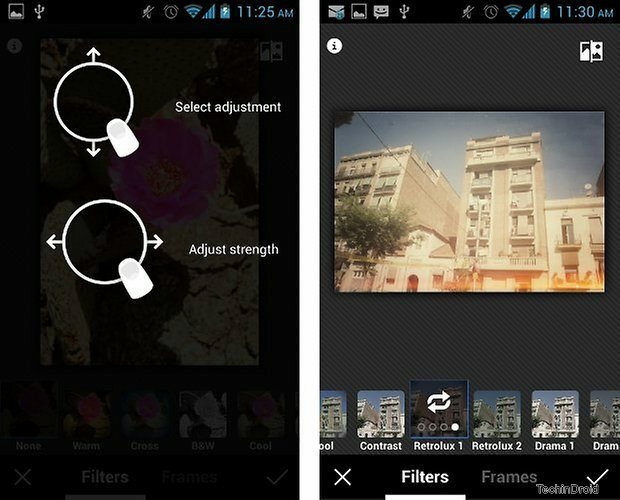 It has multiple photo effects and frames and options for color balance, adjusting brightness, contrast and saturation. 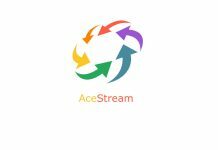 Virtually everything you need to have it within the application, which also is free. 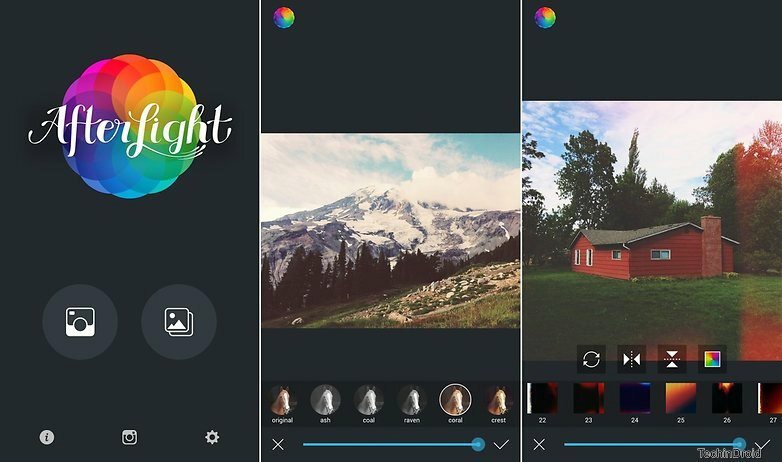 These are the Top 10 best photo editor app for Android 2019 January edition. 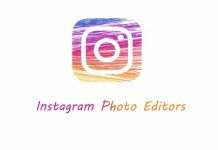 If any new photo editing arrived on the market we will update this article . 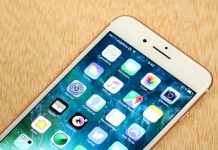 What is the best photo editing app that you use most? I’m using KrojamSoft PhotoViewer Pro Since a year and like it a lot. but I will surely try your alternatives..
Its a photo viewer? not an editor? 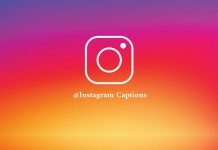 Hmm, best top popular android photo editing apps sharing in your post. It’s really good collection. It’s very helpful for every android user. 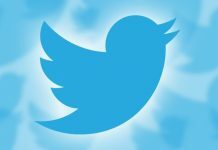 Thanks and keep update latest android apps. Hi, Gabriel, I’m using “Pics Art” & “The photo lab” both are amazing. 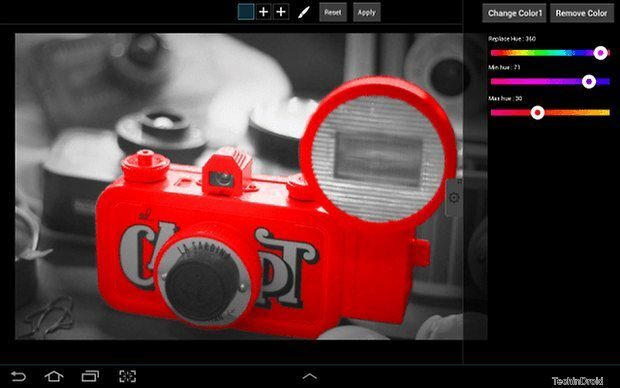 The photo lab is amazing also superb and great effect app. Thank you for an informative post. I’m using PhotoViewerPro ..Great in editing and viewing photos. Thanks for you suggestion we’ll review it.